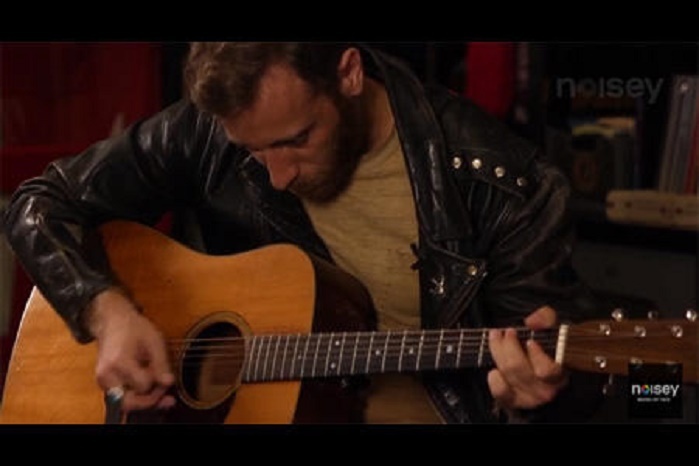 Noisey in partnership with DAddario have been presenting a series called Guitar Moves. In the series host Matt Sweeney sits down with different guitarists in conversation about their beginnings, influences and life as well as playing through different licks and ideas that inform their style. Im sure well end up posting a few of these but lets start with this one where Matt sits down with Dan Auerbach from The Black Keys.